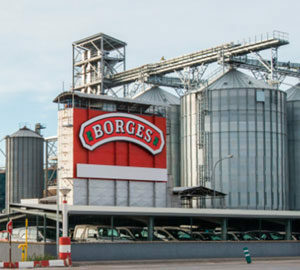 Borges International Group is the head of the food group, composed of three business units. We are leaders in the management of agricultural estates, industrial processing, packaging and marketing of Olive Oil and Seeds, Dried Fruits, Dried Fruits, Modena Vinegar, Pasta and Snacks. The parent of the Group and, since 1988, a publicly traded company. 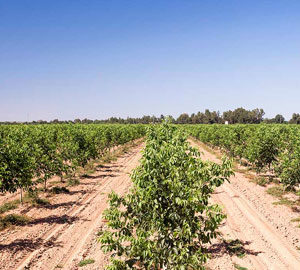 It encompasses further eight companies in Spain, the United States and Portugal operating in the areas of agricultural production, processing, packaging and B2B marketing of nuts. 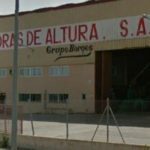 It owns two processing plants for nuts and dried fruit in Reus (Tarragona) and one almond-shelling plants in Altura (Castellón). 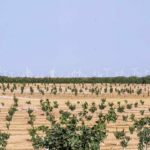 Set up in 2016 to run almond crops in Portugal. 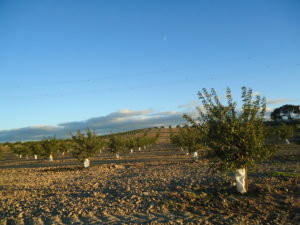 Set up in 2017 in Valle del Zalabi, in the province of Granada, to run walnut, pistachio and almond plantations in Andalusia and to process and market the nuts grown there. 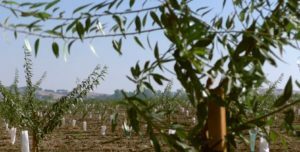 Set up in 2017 to run walnut, pistachio and almond plantations in Extremadura and process and to market the nuts grown there. 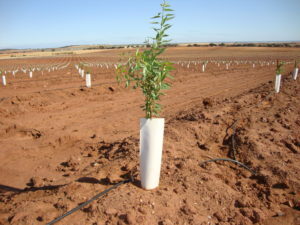 It also has its own nursery and oversees the Group’s agricultural R&D work. Set up in 2016, to run the nut plantations in Catalonia. 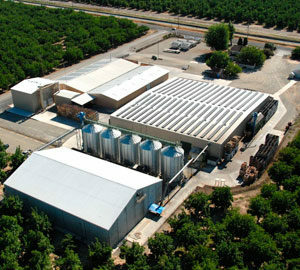 Set up in 1986 in Glenn, California, to run walnut plantations and to process and market walnuts grown there. Branch located in Singapore set up in 2018 commited mainly to the marketing of olive oil, vinegar and pasta. Branch located in China set up in 2012 commited mainly to the marketing of olive oil, vinegar and pasta. 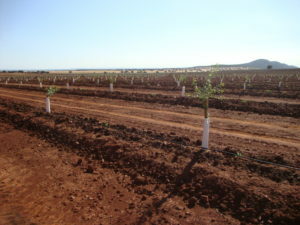 Set up in 2011 in Brazil, it is commited mainly in the marketing of olive oil, vinergar and pasta. Set up in 2009 is the commercial branch located in India dedicated mainly to the commercialization of oil, olives, vinegar, pasta, microwave popcorn and nuts. Subsidiary acquired in 2007 and located in France is dedicated to the commercialization of olive oil, vinegar, pickles and pasta. 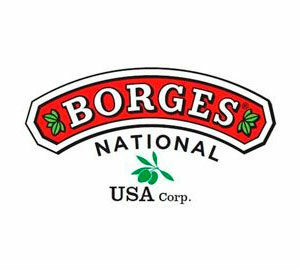 Acquired in 1995 in California, its activity focuses mainly on the commercialization of oil, olives, vinegar and pickles. Share of 10% of the capital, located in France, is dedicated to the commercialization in the channel Food Service. Acquired in 2004 and located in Russia is commited to the commercialization of oil, olives, vinegar, popcorn for microwaves, almonds and pickles. 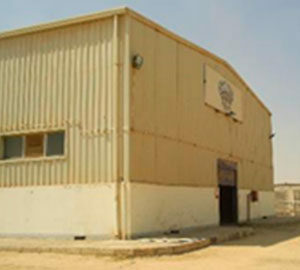 Company incorporated in 2008, with its registered office in Cairo, Egypt, dedicated to the purchase and grinding of olives. 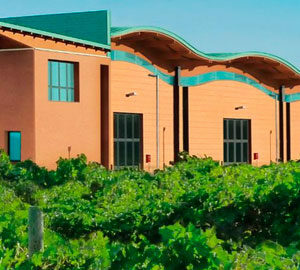 Set up in 2006 in Lewes (New Jersey, USA), is commited to the marketing and distribution of olive oil, seeds and vinegars in bulk, ingredient and private label in the USA and Canada. It has its own warehouses that allow serving customers in industrial formats. Tunisia is one of the 4 largest producers of olive oil and number 1 in the production of Organic Olive Oil. 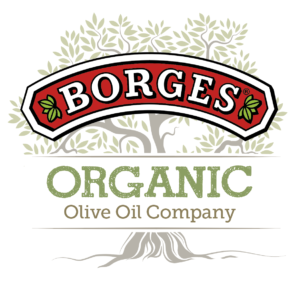 Borges Organic Olive Oil Company was founded in 1995 with its registered office in Sfax (Tunisia). Commited to the production and export of olive oil both in bulk and bottled. 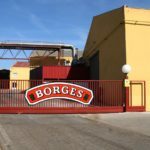 It was founded in 1999 in Cabra (Córdoba) and is commited to the purchase of olives for its grinding, bottling and sale of olive oil. 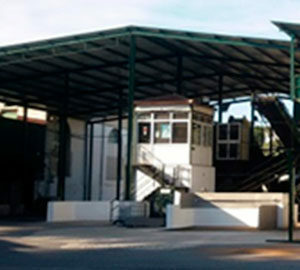 10% share in the subsidiary located in Morocco with olive and olive oil packaging facilities. 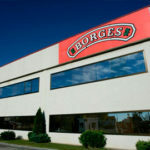 Established by the end of 1800 and commited to the manufacture, bottling and sale of Modena vinegar and other specialties.